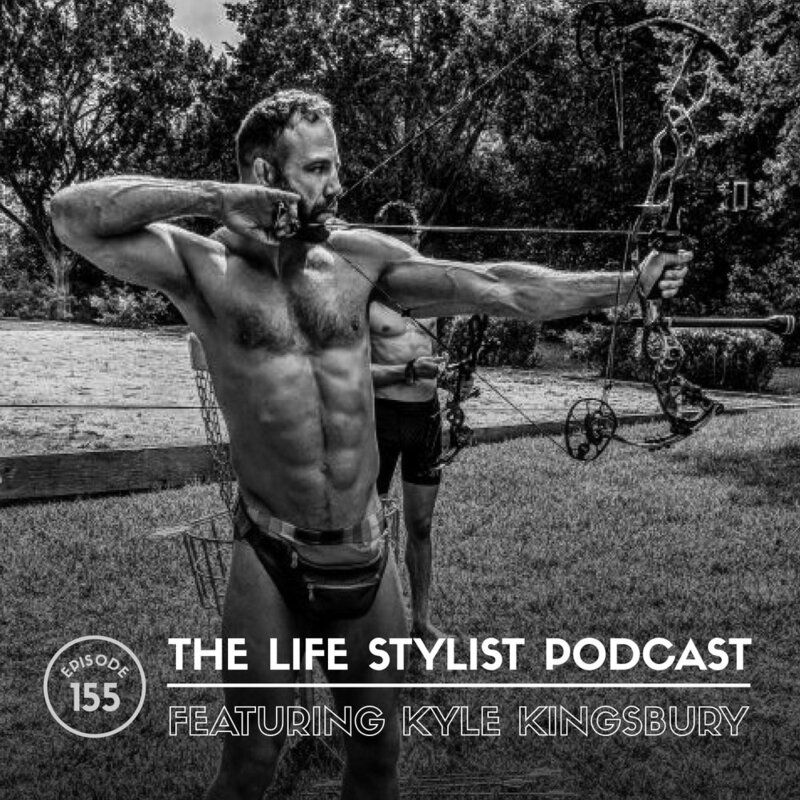 Kyle Kingsbury is a former professional mixed martial artist and current Director of Human Optimization at Onnit. His focus is primarily on improving quality of life through diet/nutrition, mindset/meditation/breathwork, biohacks, and plant medicines. For a lot of us, pain is a necessary catalyst for change. For me, it was hitting rock bottom with my drug addiction. For Kyle Kingsbury, it was watching his parents’ abusive relationship and years of struggling with suicidal thoughts. But while standing naked on the ledge of a parking garage, Kyle felt, for the first time in his life, that he wasn’t alone, that there was more to life, and that he was loved. It was on that ledge that Kyle realized that whatever needs to be done, needs to be done internally – he wasn’t going to fix his mind or body with any pill. While fighting, Kyle dove deep into health, wellness, nutrition, and biohacking, with some detours into the world of plant medicine. All of this prepared him for his current role as Director of Human Optimization (AKA the company guinea pig) at Onnit, an incredible company dedicated to Total Human Optimization (and a biohacker’s best friend). Once you experience the power of diet, supplements, nootropics, cold thermogenesis, breathwork, and even microdosing in the pursuit of Total Human Optimization, you’ll feel the difference – and you’ll know that this biohacking stuff is more than just a bunch of trends. Positive Discipline: The Classic Guide to Helping Children Develop Self-Discipline, Responsibility, Cooperation, and Problem-Solving Skills by Jane Nelsen Ed.D.